GHOF kindly donated a significant amount of angling equipment which was donated through the angling trade organisations that GHOF work with. Not only will it help GHoPA to deliver more angling sessions to members of the North East Lincolnshire Region. 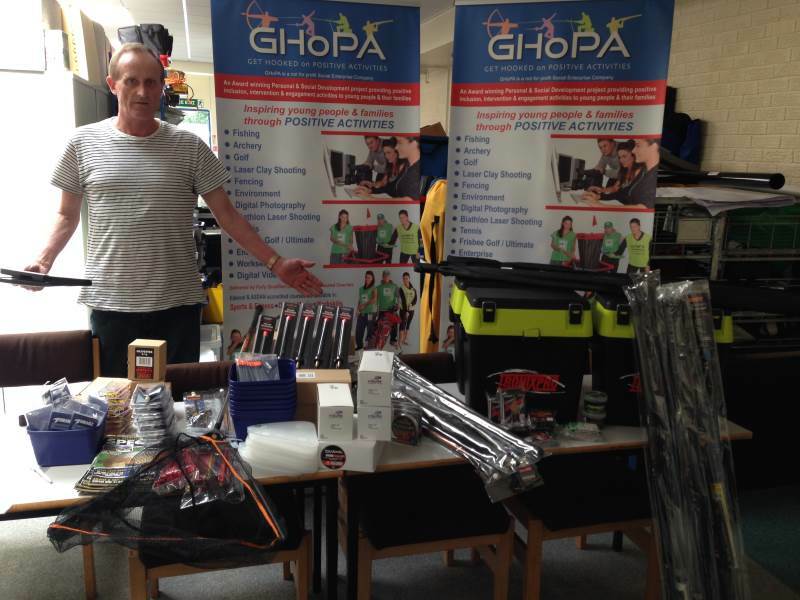 This equipment is ideal as GHoPA have just recently started delivering Sportivate, structured and recreational programmes in local schools & academies.